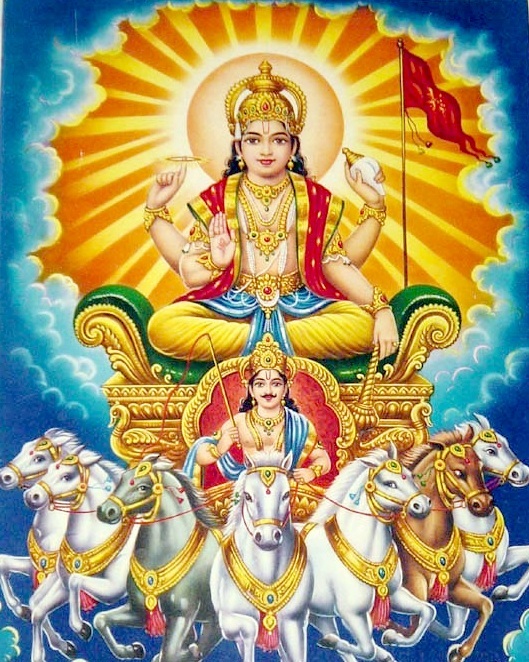 It is a festival connected with purity, devotion to the Sun God who is considered as the source of life on this earth and is regarded as wish fulfiller.The festival is with an aim to express thanks to Sun God for offering energy to earth continuously enabling the environment suitable for the people to live. Chhath is a Hindu festival but many muslim families also participates in this holy festival.Chhath is also called ‘Suryasasthi’ as it observed after the six days of Diwali, the festival of light. 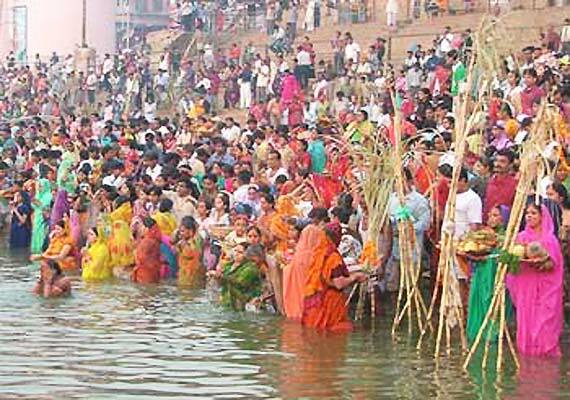 Chhath takes place during 6th day (Shasthi) lunar fortnight of Kartik month. lasts for four days. There is also a “Chaiti Chhath” just after Holi during Chaitra Navratri in the month of Chaitra (March last to mid April). A whole day fast (without water) is observed by the vratis (devotees). The vratis end their fast in the evening after performing puja. Offerings (Prasad) are comprises of Rasiao-kheer (rice delicacy), puris (deep-fried puffs of wheat flour) or chapatti and bananas – are distributed among family, friends and visitors. 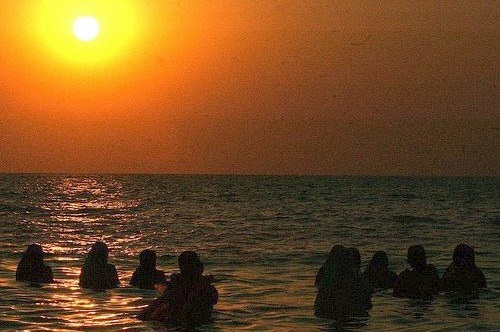 Third Day of Chhath Puja: Chhat Sandhya Argh (Chhat Dala Evening puja) Devotees observe fast without consuming water. The whole day is spent in preparing puja offerings. All the offerings are kept in tray made up of bamboo. Offerings comprises of Thekua, coconut, banana and other seasonal fruits.